Is it part of an “on the street” display? In the middle of traffic! 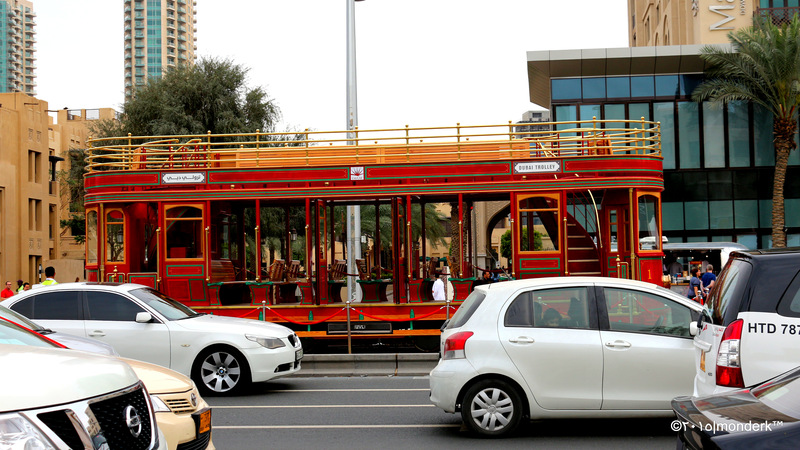 new service mobility around Downtown Dubai, phase 1 is now open and when it fully operational, it will be serving the whole downtown area up to Dubai Mall. 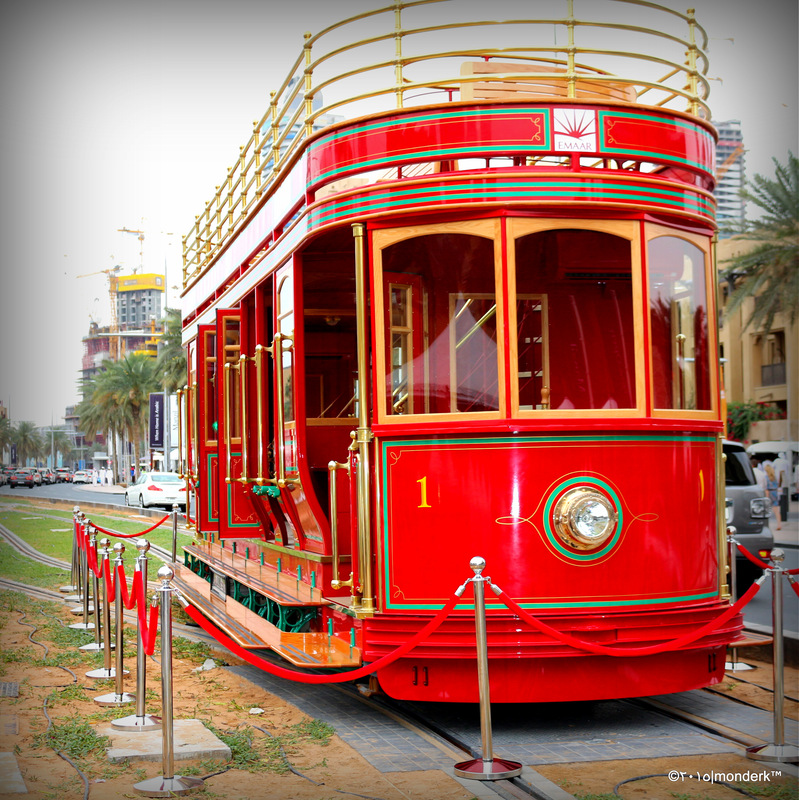 THE OLDER TROLLY CAR LOOKS AS THOUGH ON DISPLAY—-A REMINDER OF THE OLD DAYS IN DUBAI??? ?